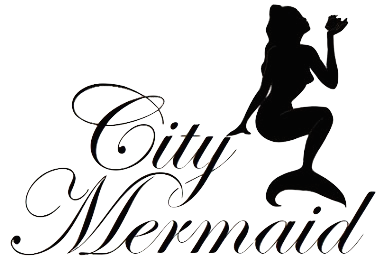 As spring is closely approaching us in the northern hemisphere, I can't help but think that means summer is right around the corner, and that means holiday! 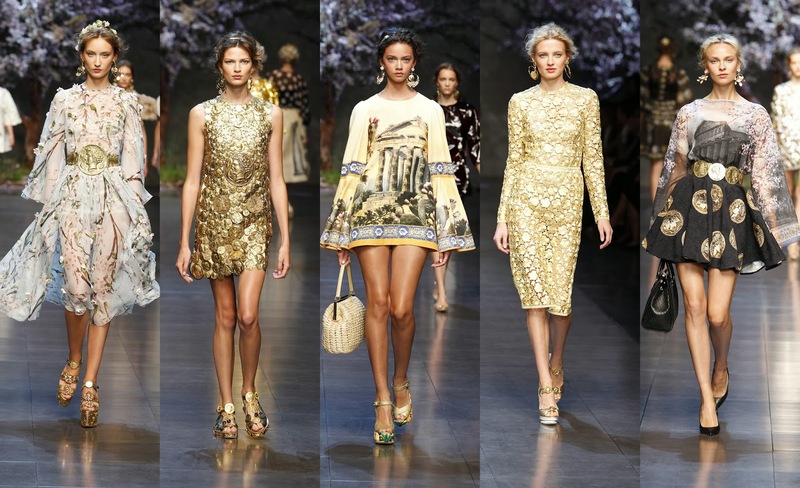 This weeks fashion inspiration friday is all about Dolce & Gabbana's Spring/Summer 2014 collection. This collection is very ancient rome inspired and I love the Roman inspiration they used. I have always been a fan of ancient rome/greece inspired pieces, because well I love anything that has any historical context thrown in. I am infatuated with the organza babydoll dress with the image of the amphitheater, I need to find a way to add this to my closet. I saw it in Marie Claire's February issue and have been drooling over it. I'm not one who typically goes for images but I will say Dolce & Gabbana did images well. Also their gold pieces... GORGEOUS! The detail that this collection has is just astonishing. This collection is absolutely STUNNING! What do you guys think of this collection? yah or nay? Hope you all have a great day and enjoy your weekends!